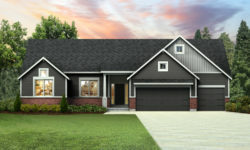 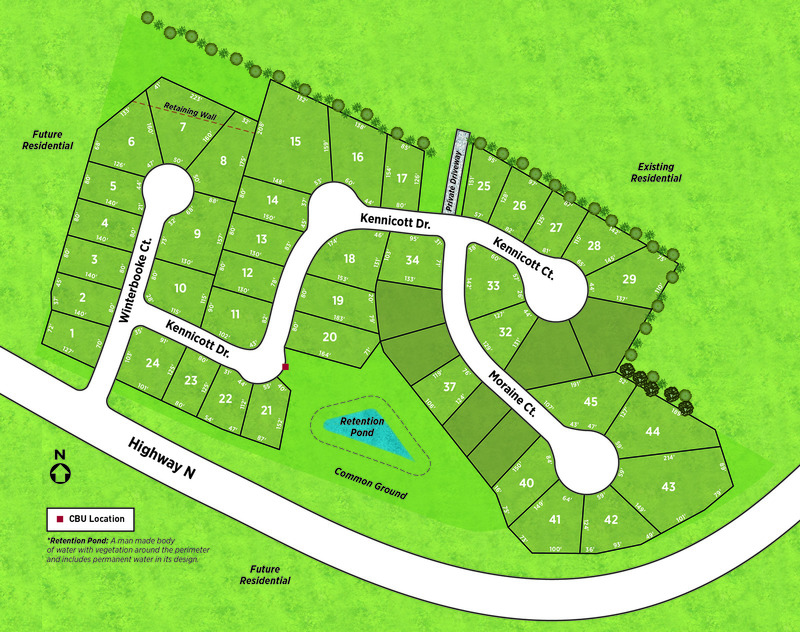 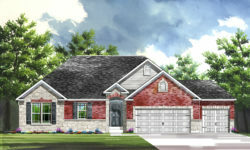 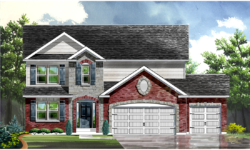 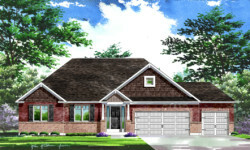 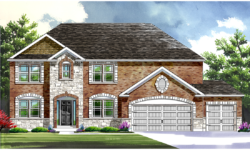 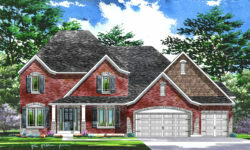 New homes in Cottleville! 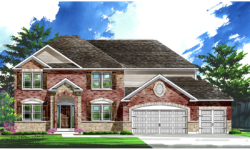 Our newest community, Winterbrooke, will offer new ranch and two-story floor plans and include the quality interior appointments and innovative architectural detail that Lombardo Homes has become known for. 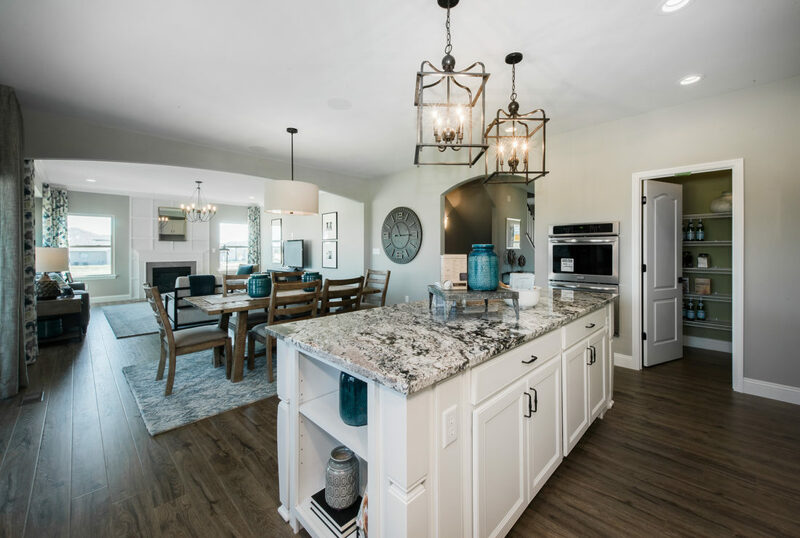 Homeowners at Winterbrooke will enjoy the acclaimed Francis Howell School District, as well the easy access to main thoroughfares. 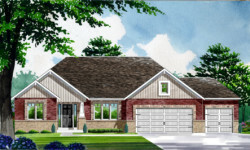 Located on the north side of Highway N, east of Highway K, Winterbrooke offers all the pleasantries of a quiet, rural community, while still maintaining the conveniences of nearby shopping, dining, and recreational opportunities.